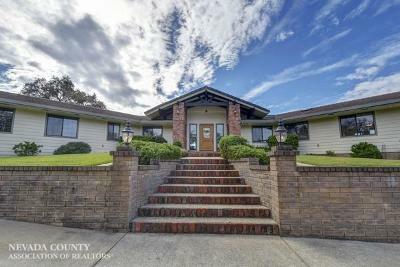 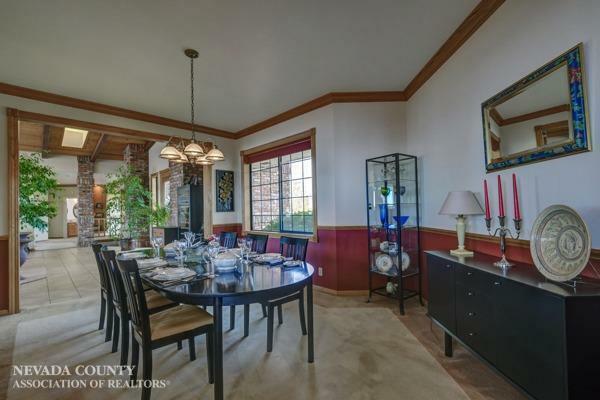 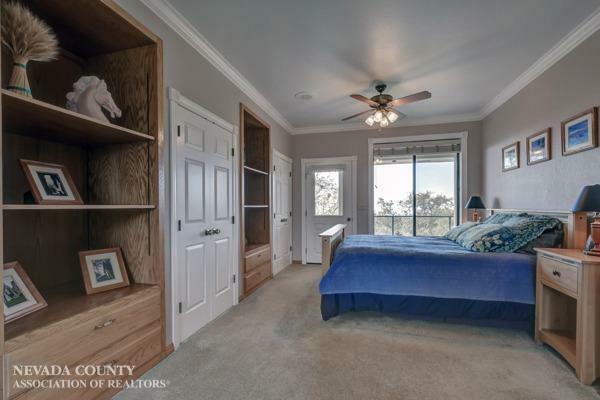 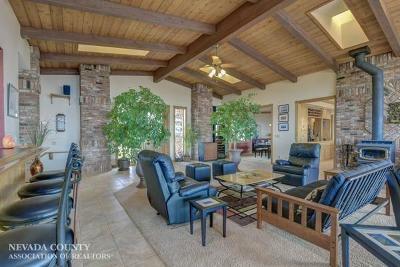 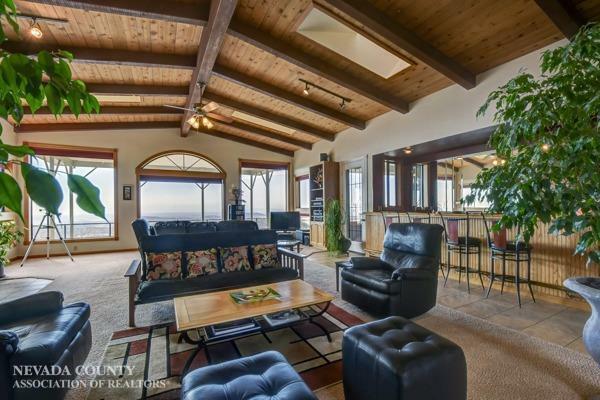 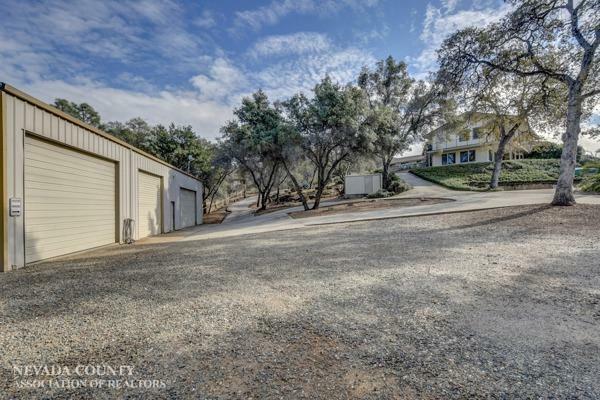 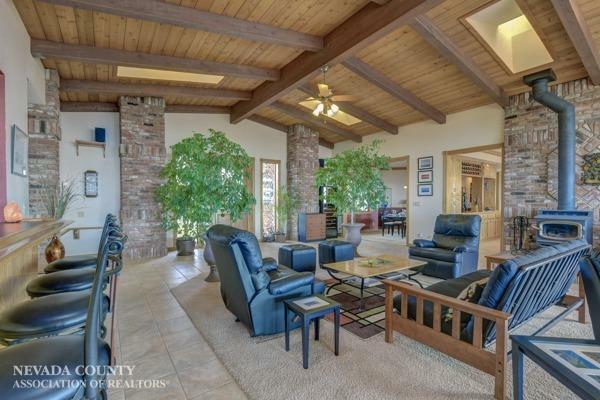 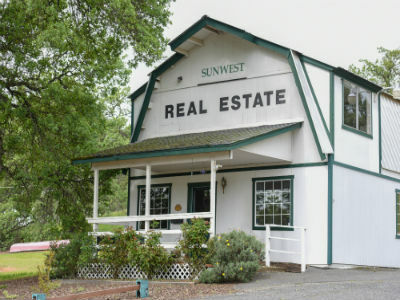 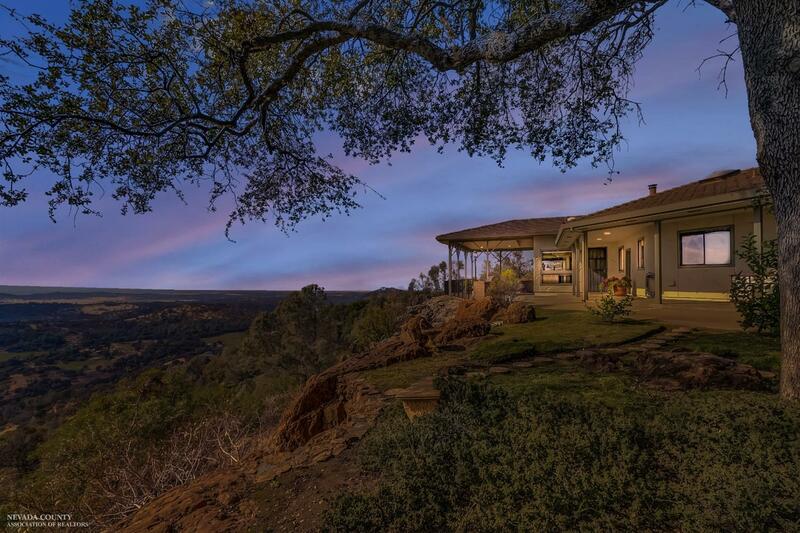 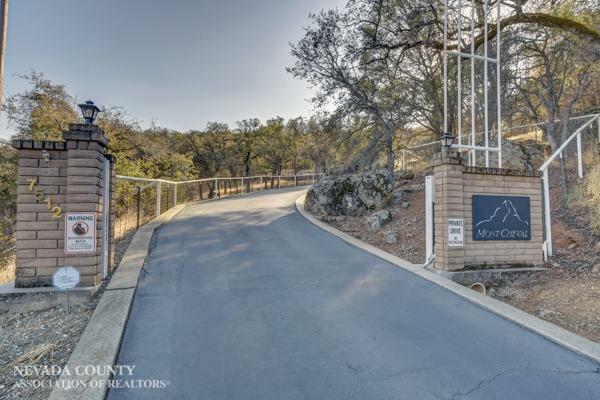 Majestically situated on 20 acres or rolling oak covered hills, this 4438 sq.ft. 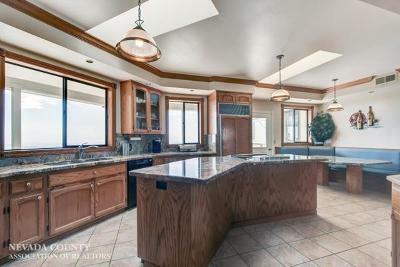 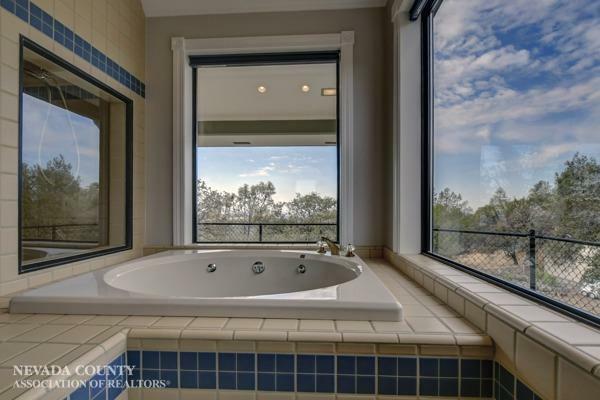 home offers the finest of luxury living, magnificent views & complete equestrian facilities. The elegant living space features a great room with soaring 14 ft. ceilings, skylights, built in bar, chef's kitchen, formal dining room, large family room & surround sound throughout the home. 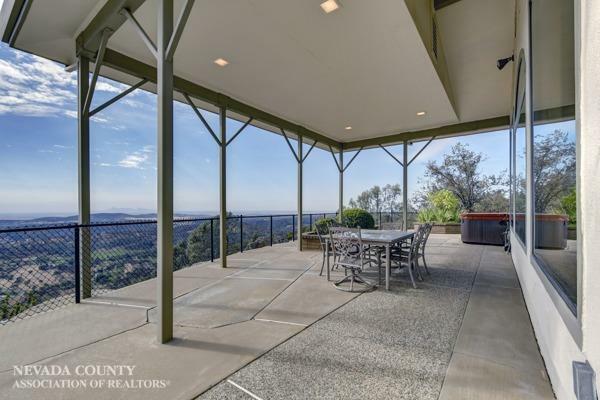 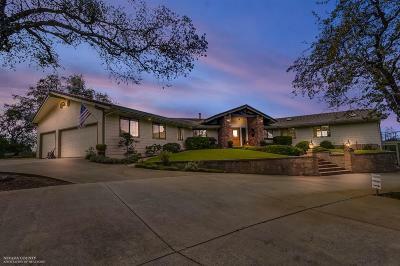 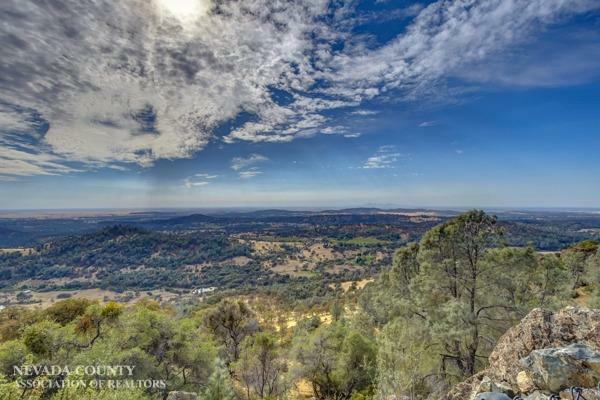 The exterior features on the main level offers an expansive wrap around deck with spa and barbecue plus panoramic views across the Sacramento Valley to the Coastal range. 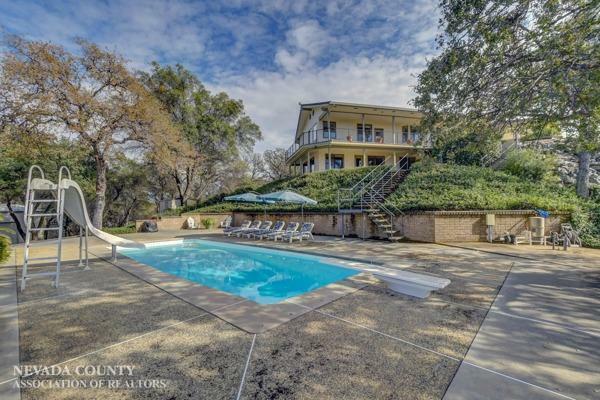 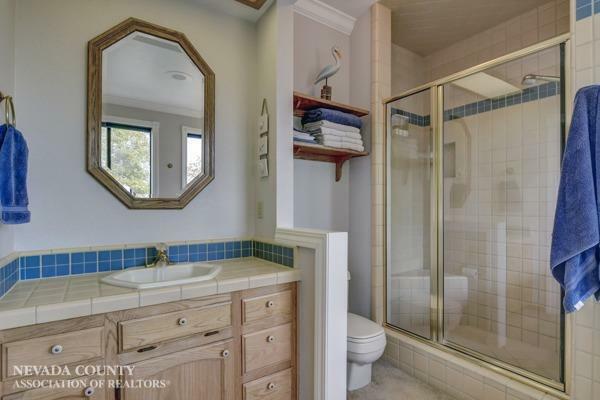 Large in-ground pool, 5 car detached garage/workshop plus additional outbuildings and owned solar system. 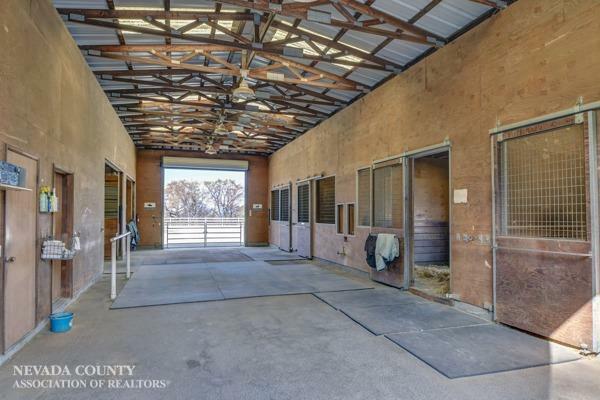 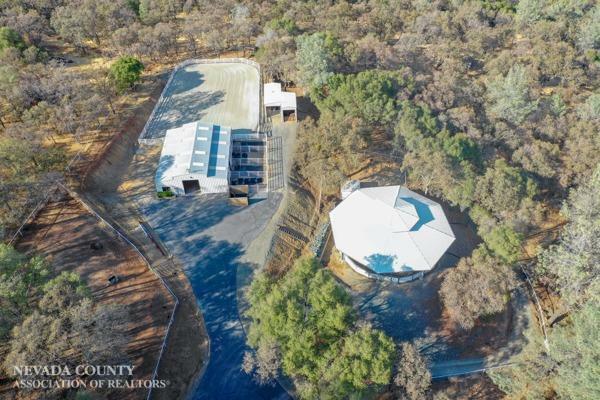 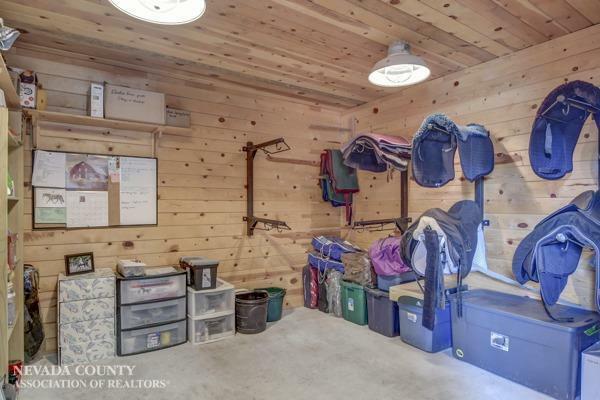 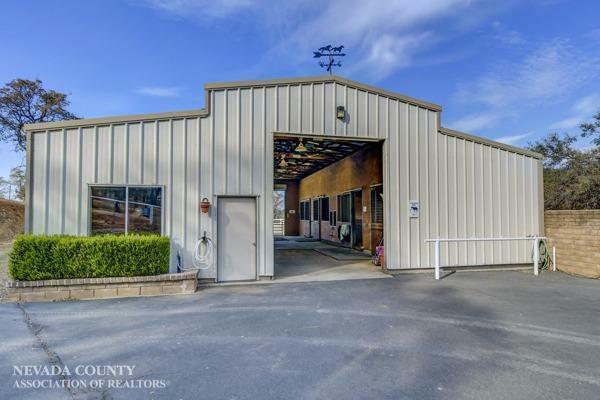 Exceptional equestrian facilities w/4 stall barn, tack room, kitchen & bathroom, plus 80 x 120 riding arena, 60 ft. covered round pen w/sprinklers for dust control. 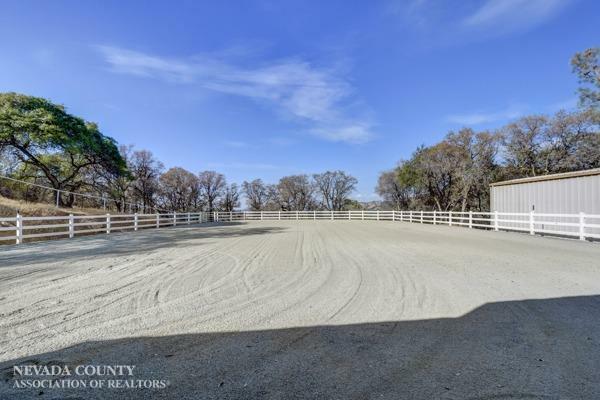 Pastures are fenced & cross fenced. 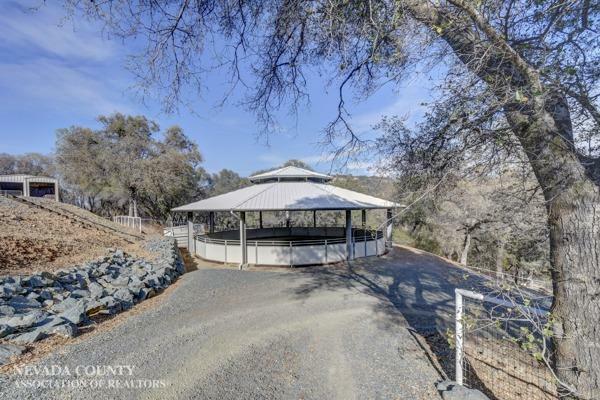 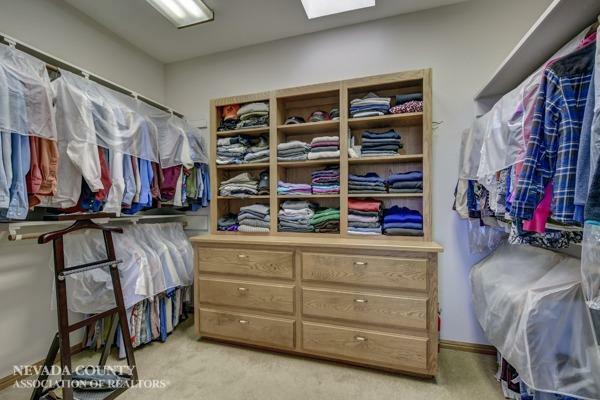 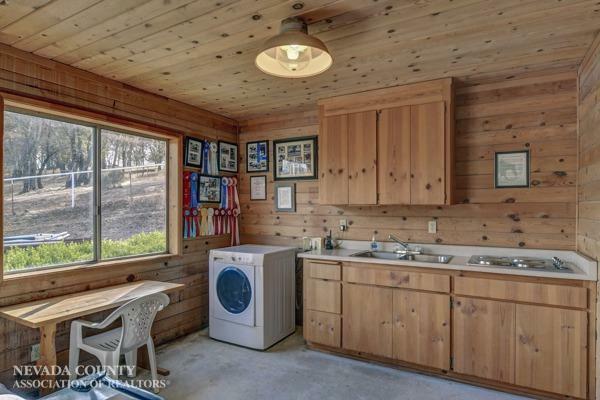 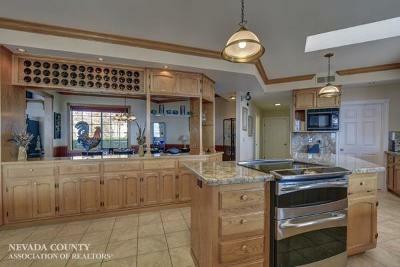 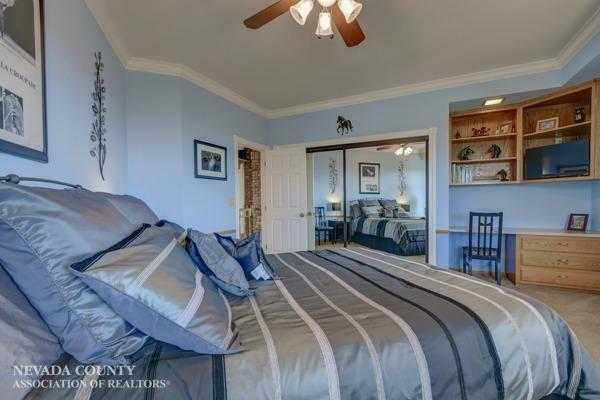 This one of a kind property brings together a quality living style plus meets all of your equestrian needs. 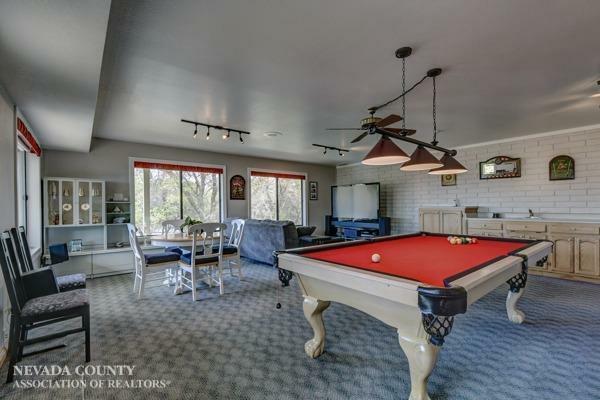 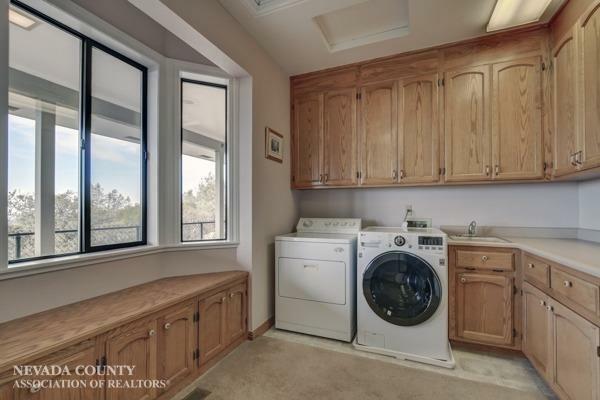 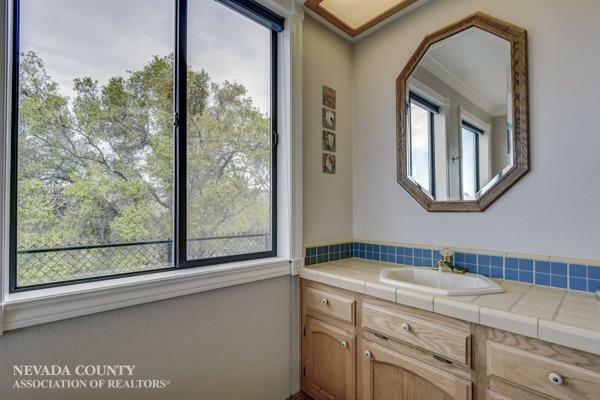 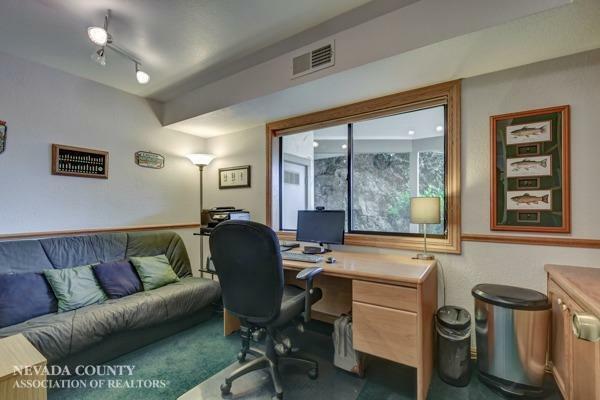 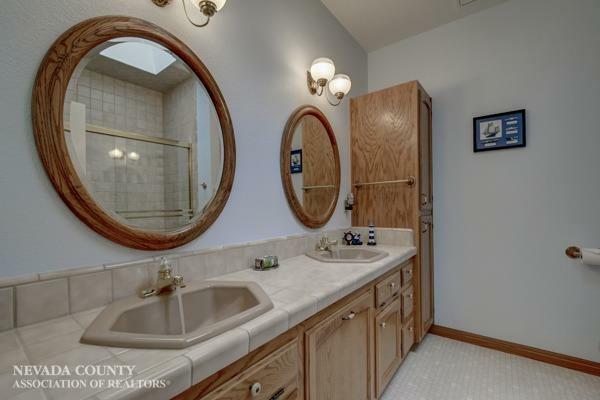 Close to many recreational facilities.